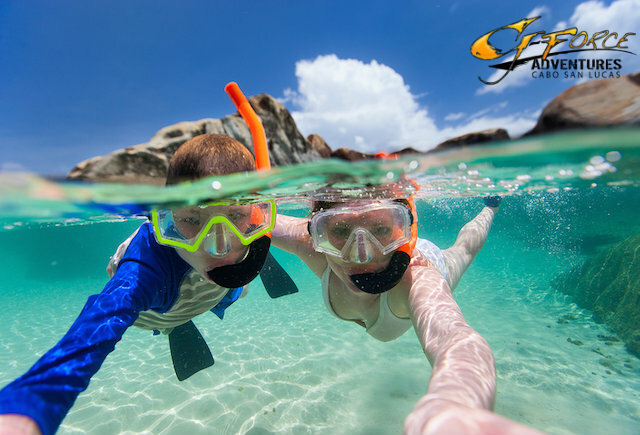 It’s no secret that planning amazing Cabo San Lucas vacations can be time consuming, especially if you’re juggling work, a family, and other commitments. By utilizing some shortcuts, you can cut yourself a break and reduce any vacation stress. 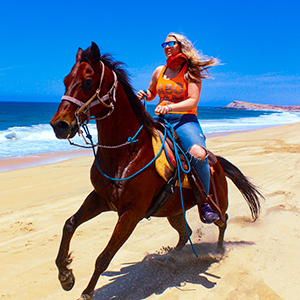 Here are 5 secrets to creating amazing Cabo San Lucas vacations. If you’re pressed for time or don’t know how to go about planning Cabo San Lucas vacations, consider using a travel agent. While most people prefer to plan their own trips these days, a travel agent can still get you great deals on hotels or flights. They can also work on organizing your activities, booking transportation, or reserving dinner tables. Traveling with friends can make planning and organizing your trip much easier. You can split the preparation responsibilities as well as share costs. Also, it’s a nice idea if you’ll be traveling with kids. Your kids can hang out together, and you can switch off nights watching them while the other couple goes out. Every vacation destination has a low season. There’s a lot of benefits to visiting Cabo during the off season. There are fewer crowds and better deals. If you’re trying to save some money, you can probably get cheaper hotels and flights when no one else is traveling. Also, tour companies might be willing to sweeten your trip such as staying out longer on the boat since there are fewer tours. If you’re already traveling to Cabo, and you have friends near the southwestern United States, make it a point to visit them, too. When you’re already in the area, it’s much easier to add a place or two to your vacation. Plus, you’ll love spending time in Cabo right after a great time reconnecting with old friends. Do your homework on hotels and activities in Cabo. With so much to choose from, you should really book something that fits your needs perfectly. Don’t settle for something that looks overpriced or unsafe.